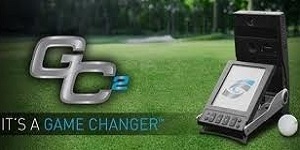 Our GC2 monitor is a fantastic device that measures your ball flight activity and distance. Outdoors, the portable GC2's exclusive self-levelling technology provides verifiably accurate results on every surface and on every shot. Indoors, the GC2 produces the most accurate measurements of ball characteristics at launch - period. The technolgy is so extreme it has a vertical range exceeding 70 degrees. 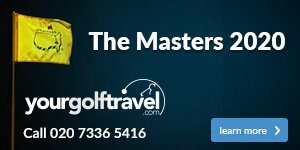 Therefore it can anaylse every golf shot from a: drive to a flop shot to a putt . Don't let this game changer go untried, come and visit us instore or contact us here.